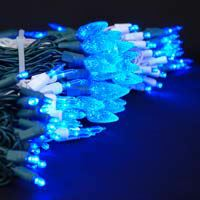 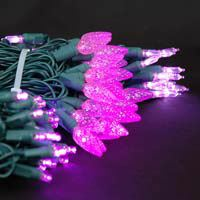 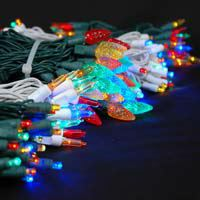 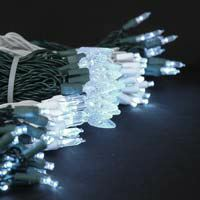 Shop our huge selection of Christmas lights by just the color you are looking for. 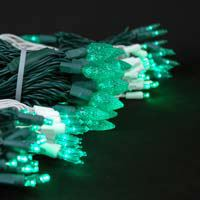 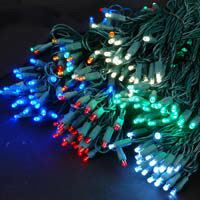 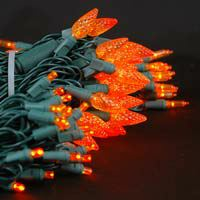 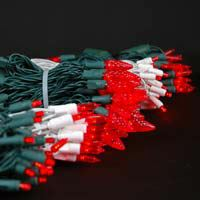 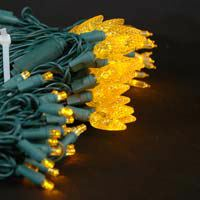 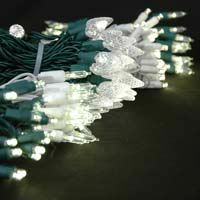 We stock thousands of Christmas lights in every color possible. 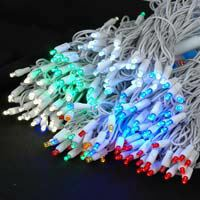 If you are looking for pink teal purple or common colors like clear, warm white and red on green or white wire we have them in stock and ready to ship.